Do you know about these best islands to visit in India? For some people, visiting islands might just be for water sports, beach parties and meeting new people. While for others, it is the dream place to laze around, hanging in a hammock, reading a nice novel, taking long walks, and enjoying beautiful sunsets. With some of the best beaches in the world, Havelock Island is a perfect tourist destination in India. It is officially known as Swaraj Island. 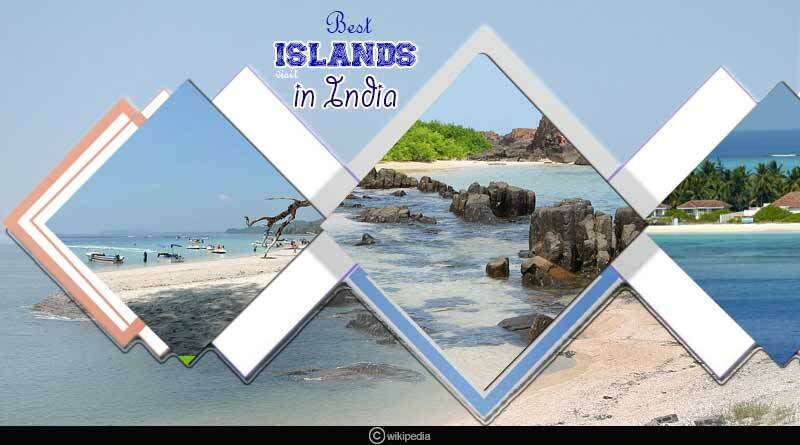 It is located in Andaman and Nicobar Islands, the largest cluster of islands in India. You cannot help but get lost in the beauty of this island. You can live your life like a dream sitting on a beach chair by the picturesque beaches of the island and enjoy the ambience and magnificence of the view. The best time to visit this island is from October to May when the temperature is mild and pleasant. Lakshadweep Islands has a cluster of 36 Islands. They are one of the most exotic tourist spots of India, settled amongst the deep turquoise waters of the Arabian Sea. These groups of islands in India are perfect for those who love water activities like snorkelling, and scuba diving. Some of the major attractions in Lakshadweep Islands are Kavaratti, Agatti, Kalpeni, Bangaram, Minicoy, Kadmat and much more. St. Mary’s Island aka Coconut Island or Thonsepar is a set of four small islands located on the coast of Malpe in Udupi, Karnataka. It is home to one of the 26 geological monuments of India. Vadabhandeshwara Temple, ruins of Daria Bahadurgad Fort and Malpe Beach with silvery powdered sand are some major attractions of this island. The Chorao Island aka Choddnnem or Chodan is a tribute to the former colonial rule of the Portuguese. It is situated along the Mandovi River. 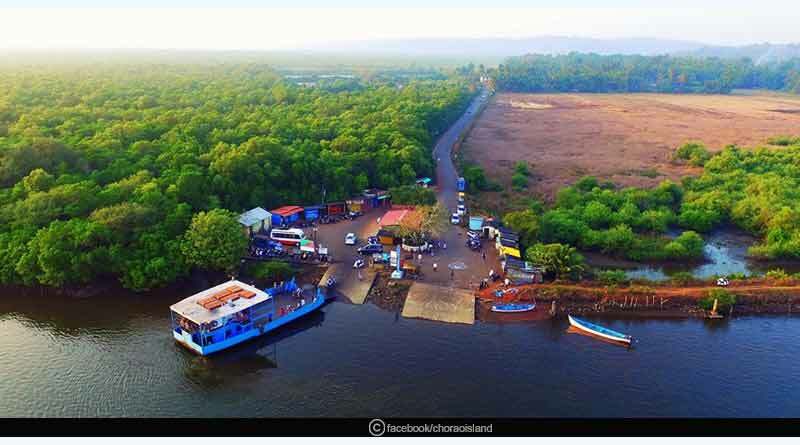 Chorao Island is famous due to the abundant flora and fauna and Goa’s largest bird sanctuary situated here. Here are various ancient Catholic churches which can be traced back to the 16th century and has multiple beautiful Hindu temples. Ponnumthuruthu Island is also known as Golden Island. The island is a gorgeous getaway surrounded by the beautiful backwaters of Kerala. Ponnumthuruthu Island is the perfect island to be clubbed with your visit to the lovely Varkala and is the ideal spot for nature lovers as one gets to hear the chirping of birds here. Varkala Lighthouse, Kappil Lake, Varkala Beach, Kaduvayil Juma Masjid are major places to visit here. The Rameswaram Island situated in the eastern coast of Tamil Nadu is connected to the mainland by one of the longest sea-bridges of the country. One must visit Sri Ramanathaswamy Temple, Agni Tirtham, Gandamadana Parvatham, five faced Hanuman Temple and Dhanushkodi. For more articles like ‘Best islands to visit in India’,do follow us on Facebook, Twitter, and Instagram.